Fantasy football fan? Well this poster is for you! 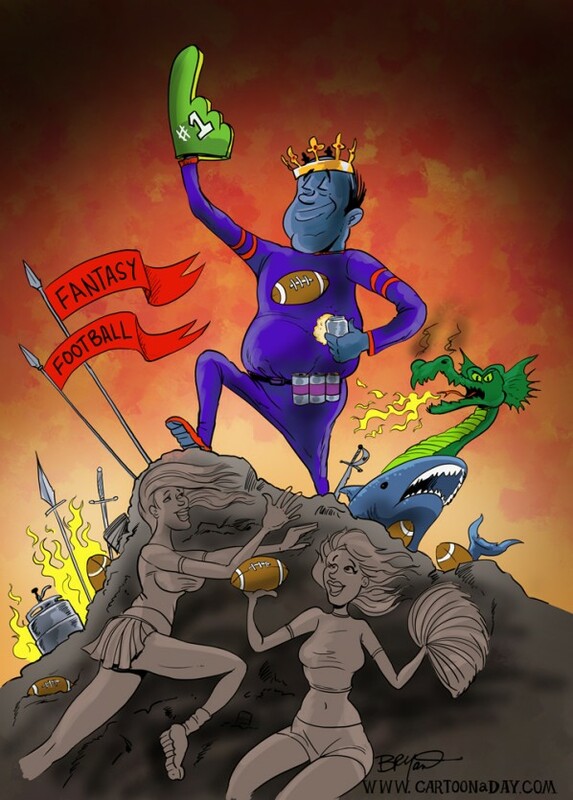 This is a quick doodle of what fantasy football really means to alot of fans and players.